A fundamental issue for the advance of self-sustainable electronic systems and remote sensor is the development of energy harvesters able to efficiently convert ambient energy into electrical energy. 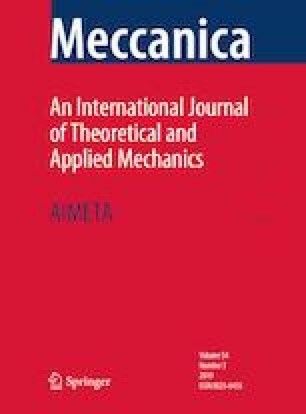 This paper presents an innovative simply tunable pendulum electromagnetic energy harvester, starting from conceptual design, analysis of the mechanical system and electromagnetic converter, development, and experimental assessment. The proposed system has the peculiar feature of a magnetic spring to enhance the equilibrium whichever the orientation and enabling frequency tuning. A magnetic C-frame gives a constant magnetic field through a gap, which is crossed by the coils fixed to a free end of the pendulum. The prototype, about one cubic decimeter, provides a low frequency and simply tunable modal response, together with a significant output power.